It's our monthly quiz night! 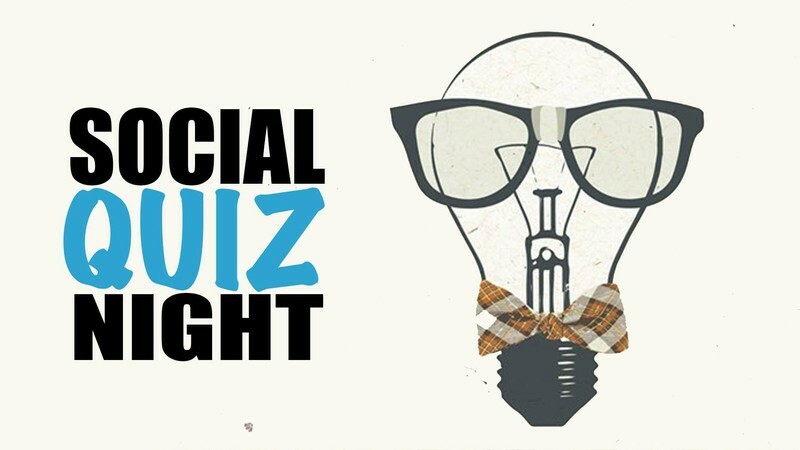 Come out for a fun night with friends, good food and trivial questions. Free entry and some great prizes to win! Call: 07-574 7773 or email: info@mountsocialclub.co.nz to pre-book a table for your team today!